Dr. Spratt is the only chiropractor in Massachusetts qualified to perform the “Blair Upper Cervical Correction”. 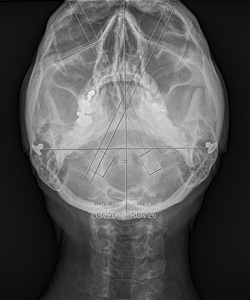 Blair upper cervical care is a unique system of finding and correcting nerve interference in the upper neck area. This is a highly important area of the spine as all nerve messages, between the brain and body, must pass through the upper cervical area. 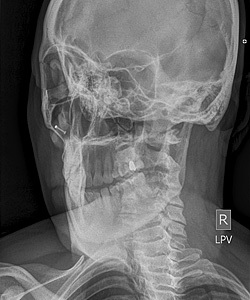 We utilize a series of specialized tests to confirm whether or not interference is present in each patient’s upper cervical region at the first visit. 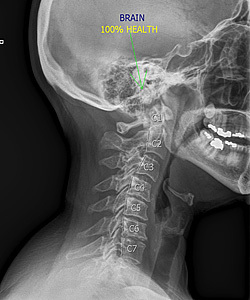 And more than 95% of people who visit Seeds Of Hope Family Chiropractic do have an upper cervical misalignment. every time you’ve slipped on a wet floor and somehow caught yourself–or not! 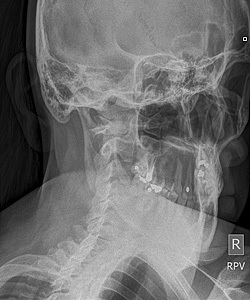 Upper cervical misalignment is prevalent. And people can go years without seeing changes in the way their body feels, or in their overall health. Could it be possible your current health issue is a result of an upper cervical misalignment? For more information on the Blair Technique, visit the Blair Website or check out the Upper Cervical Care website for more information on the uniqueness of Upper Cervical Care.